So, what happens when you’re locked up in your apartment for days at a time, looking at nothing but biochem notes and structures? You miss out on pertinent news – like the flood warning. 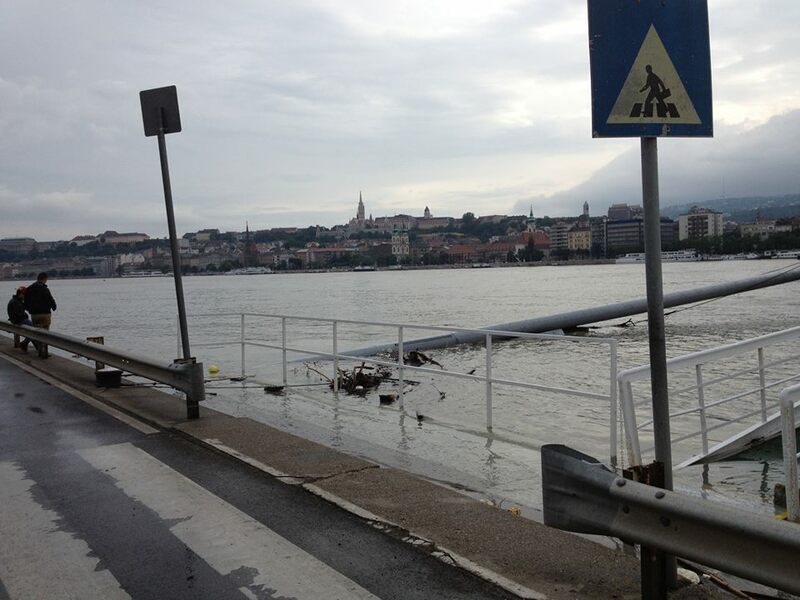 For those of you that have been following the news, you might have heard/read about the flooding in Central Europe. It’s been really bad in Germany and Austria and has slowly been making its way to us. The Danube is the second largest river in the continent and runs through Romania, Croatia, Serbia, Bulgaria, Hungary, Slovakia, Austria, Germany, Ukraine and Moldova. 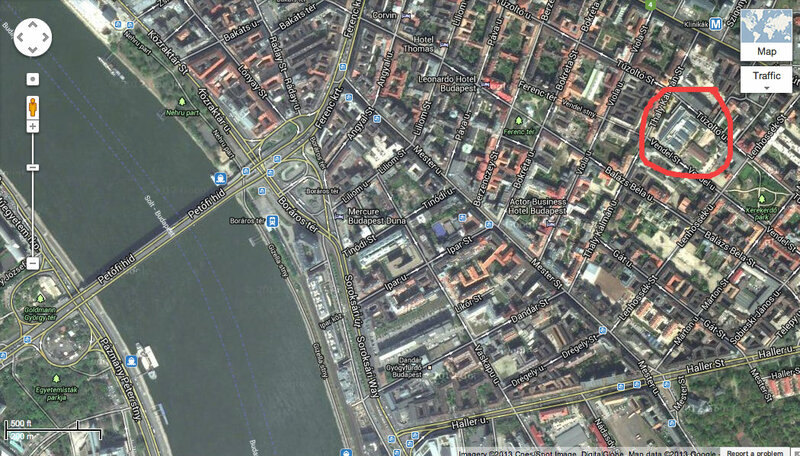 Since Budapest is built right on the banks of the Danube and is almost completely flat, it is quite susceptible to flooding. The peak of the flood is expected this weekend or Monday. I’m crossing my fingers that I will be able to get to my exam on Friday! Though I don’t think that will be a problem since we live about 1 km away from the river. But then I don’t know much about floods….Our school is located a little closer to the river than our apartment, hopefully that doesn’t present a problem. Here are some pictures from The Budapest Times. These were taken either last night or early this morning, when the river was just beginning its rise over the bank. 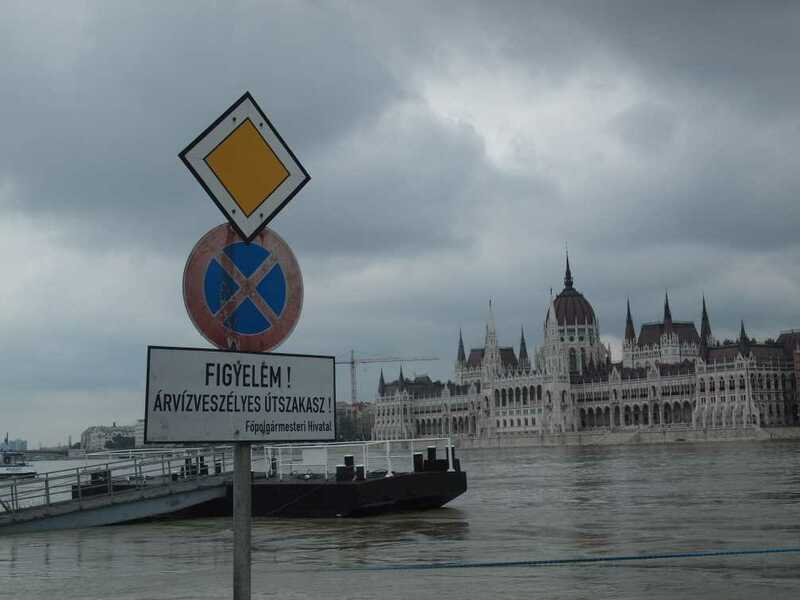 One website captioned a photo with “yearly flooding of the Danube” which I found amusing and therefore decided to use it as the title of this blog post. 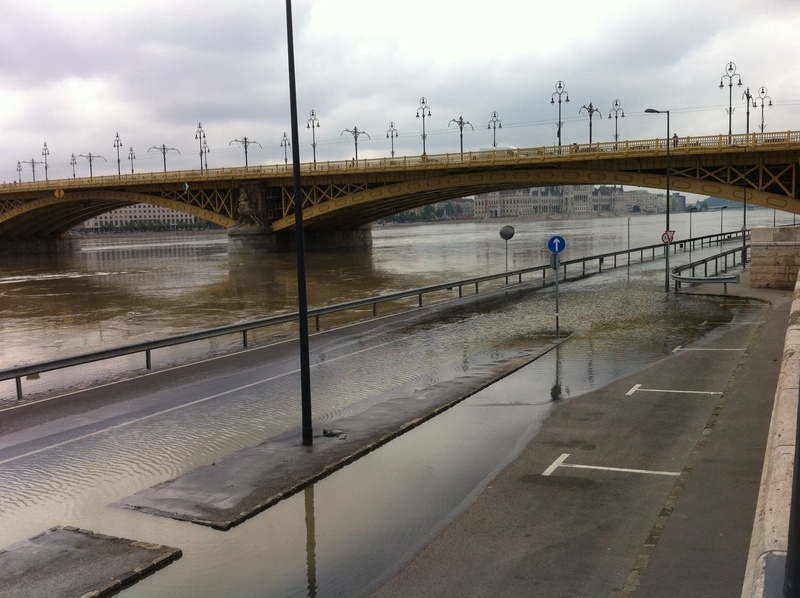 You can follow news of the flood on The Budapest Times website. 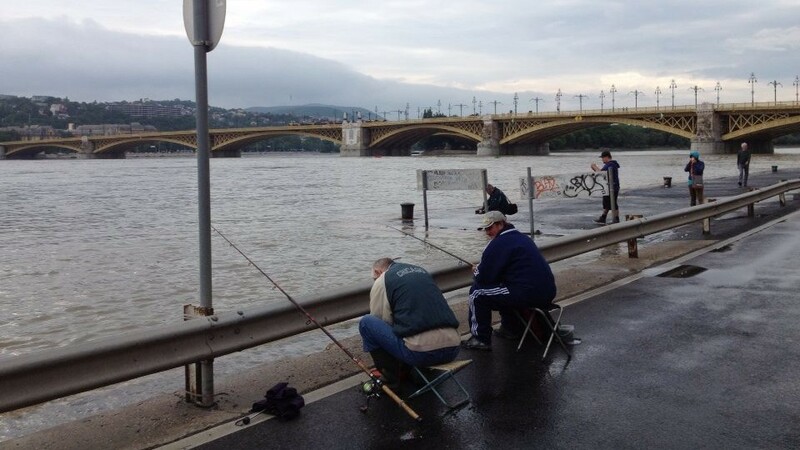 You are currently reading Yearly flooding of the Danube at Buda-B.